We offer a number of supports, counselling, holistic therapies and services to the local community of Tallaght West, Dublin. All our staff are professionally trained and passionate about what they do. 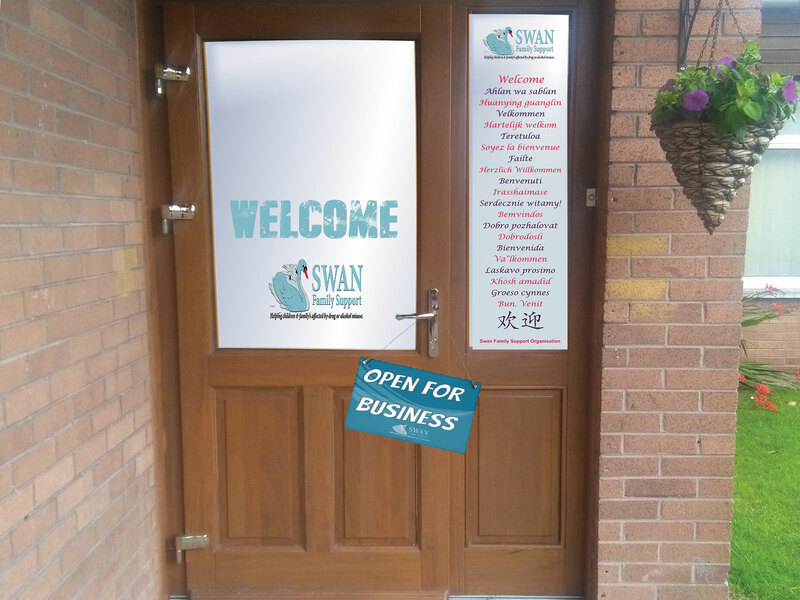 We welcome all to our premises. Please feel free to drop in for a cup of tea and a chat anytime you wish. SWAN have entered ‘the Better Together Video Story Competition’, this competition is an opportunity for Irish community and voluntary organisations, NGOs & clubs to show the people of Ireland the part they are playing in making us all better together. From the 21st September up until the 7th December we are asking you to share the video on your social media accounts. We will provide the link when the voting opens on the 21st September. You will then be able to vote for Swan’s video once every 24 hours (Don’t worry we will send out daily reminders on our facebook page). We would also love if you could share the video with your friends and family and spread the word about SWAN.